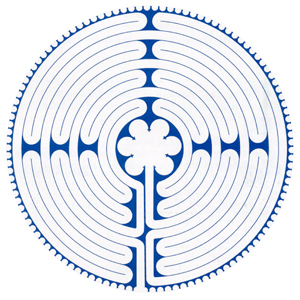 What is a labyrinth? It is a path of prayer, a walking meditation that can become a mirror of the soul…. It allows you, the seeker, to nourish your creative urges, to reflect on questions that trouble or excite you, and to find the holy spaces in your life. Come for calm, quiet reflection and take a break from busyness of Christmas. Registration fee is only $10 and includes lunch. Call the parish office at 425-392-3215 to register.